You’ve started Read To Self. You’re setting your foundation lessons and your kiddos are building stamina. So now what? 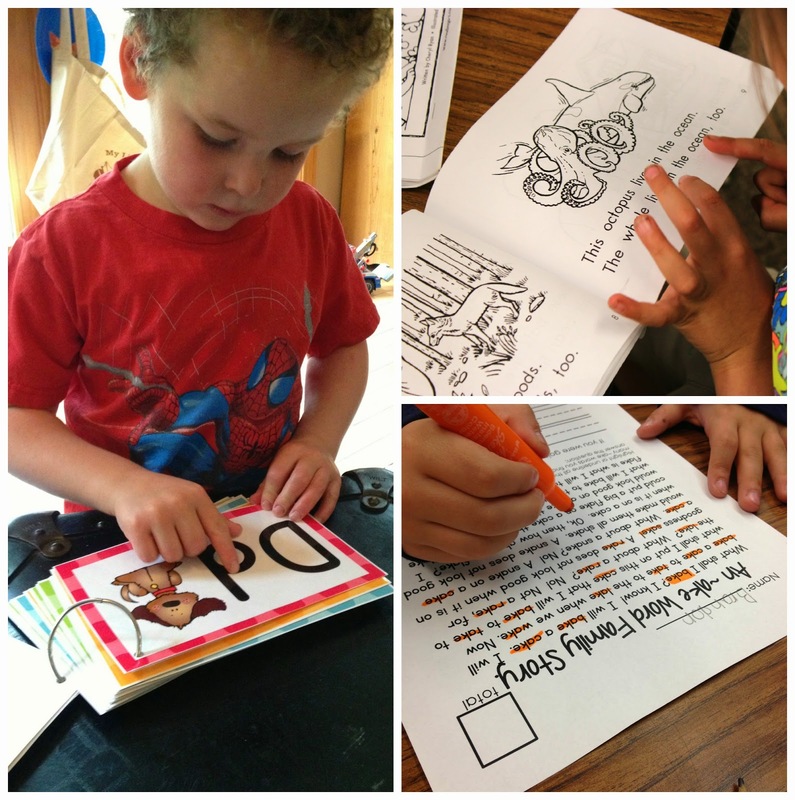 We may build our read to self-stamina by practicing a couple of times a day, but since that only takes a small portion of our ELA block, in my kindergarten class, we are practicing and building a foundation in the other Daily 5 components during the rest of the time until our reading stamina goal is met. 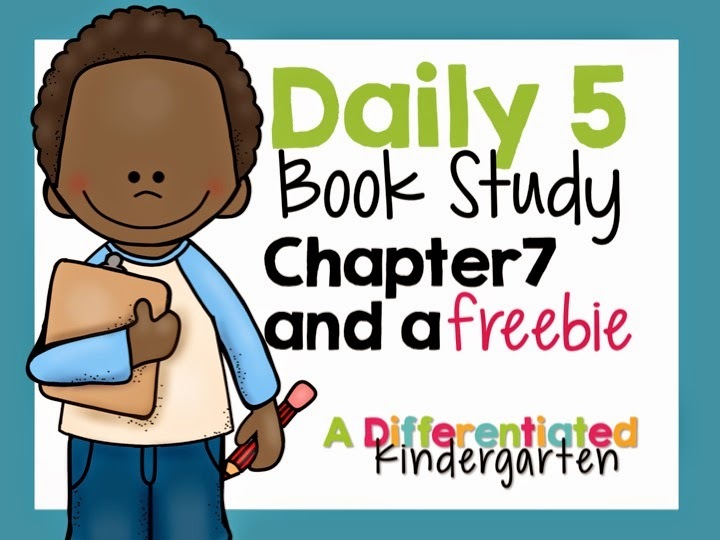 In the 7th Chapter, the sisters suggest that when your kinder friends reach a Read To Self level of 7-8 minutes that you should launch “read to self” with the other components of Daily 5. In my own class, I don’t do this until they have reached 15 minutes. I don’t feel like 8 minutes is long enough. I need more of a cushion to be sure they are going to last and I don’t want to rush it. Kindergarten is such a different bird. It’s just my personal preference. 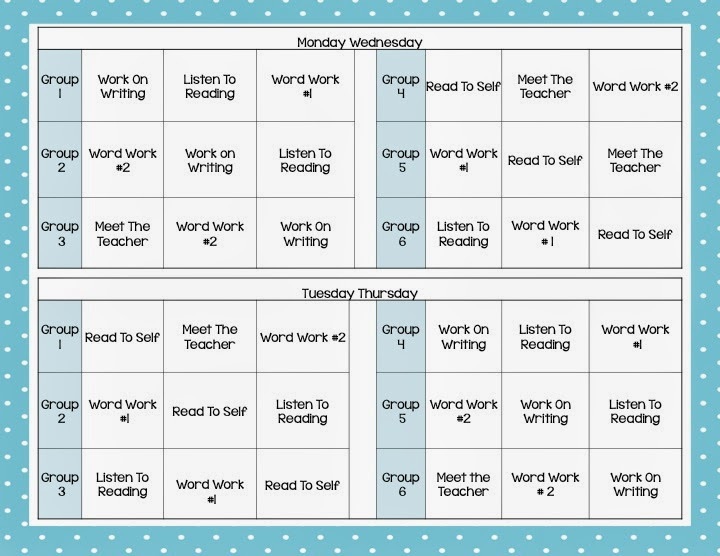 So when that stamina goal is met, read to self is finally added to the Daily 5 (or Daily 6 in my class) round-up and we are up and running. This is what our eventual schedule looks like. We travel to three stations a day. And, while they do not choose which Daily 5 component they visit and when, they have many choices within each of the components. 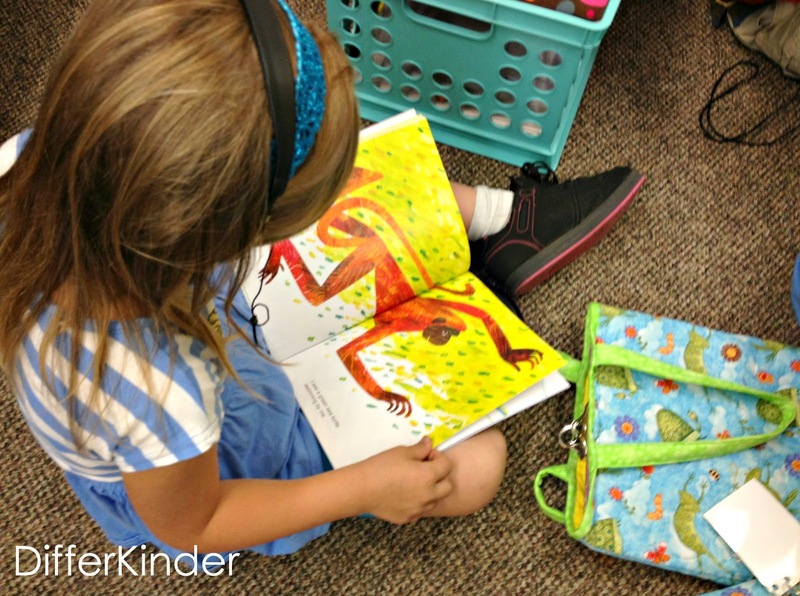 Listen To Reading: There are six different reading bags available to students. 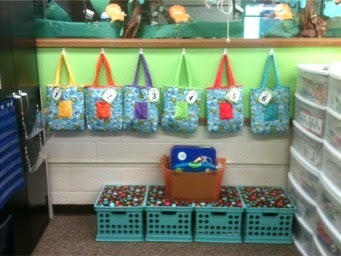 Students chose which bag and where they will be listening in the room. 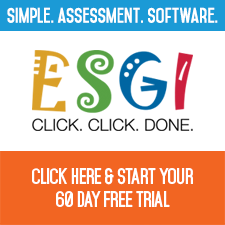 As a teacher, the biggest time sucker for you in this component of Daily 5 is ‘technical issues.’ Technical issues will make you crazy. Designate some tech savvy and capable students to be your ‘tech support.’ That way students go to them instead of you when batteries need to be changed or ‘something’ happens! 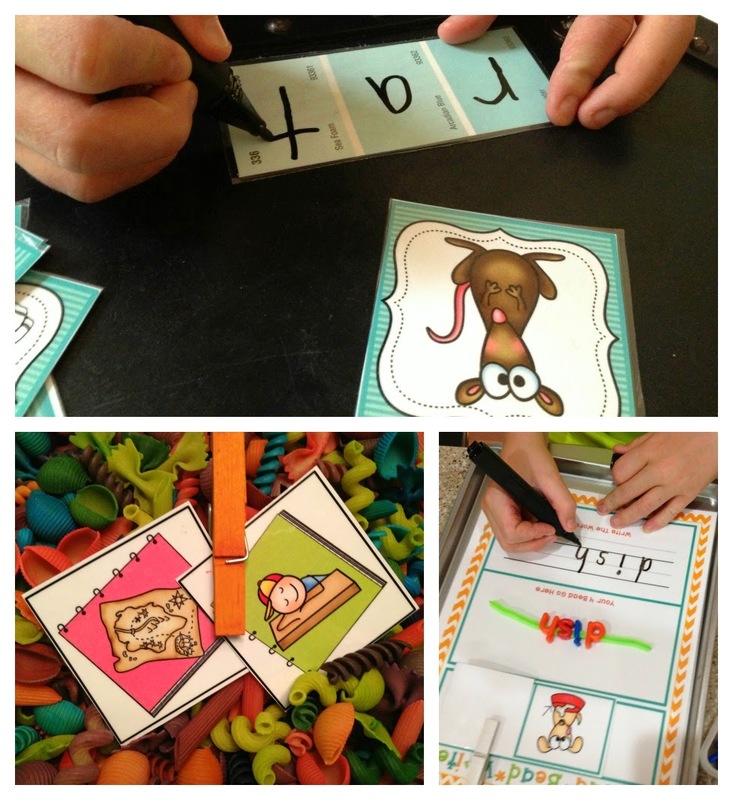 Word Work #1: This is the station where we will focus on sight word study eventually, but at the beginning of the year, there is a great deal of alphabetic awareness activities. 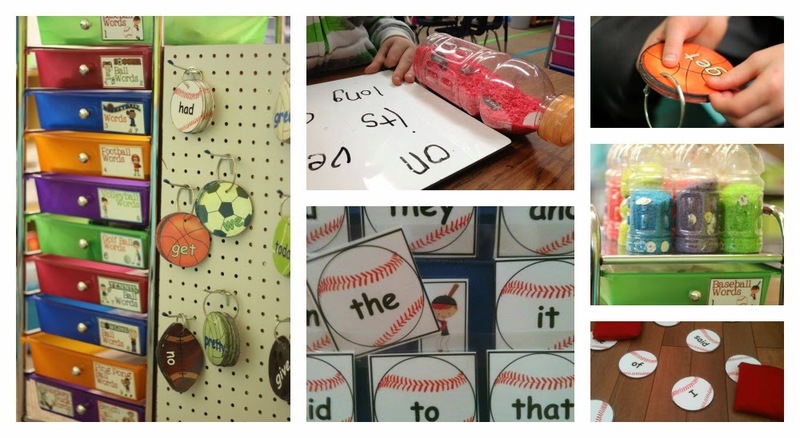 As the year progresses and sight study is introduced, each student knows exactly which words they are working on because of their ball word levels. The ball words are close at hand and accessible so that each student is working on at their own level of readiness. Regardless of whether they making words with magnets or writing them on boards, they are all at their own level. 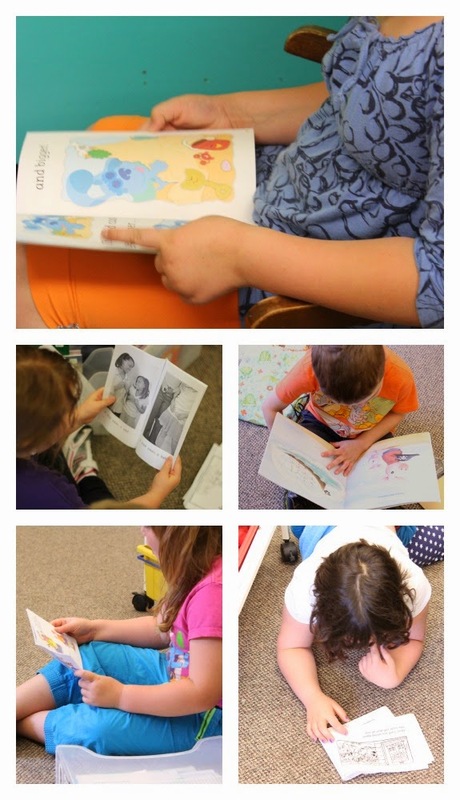 Read To Self: Students choose their books and their space to read. As the year goes on, they will have the opportunity during this time to either Read To Self or Read With Someone. It takes us a while to get there. Meet The Teach: This is where I meet with students for Small Group Instruction. I encourage you to take a look at this post and book study we did last year on The Next Step in Guided Reading. If you don’t know what to do for guided reading, this book and our book study really lays it out and gives you some great ideas. You can find that HERE or by clicking on the picture below. 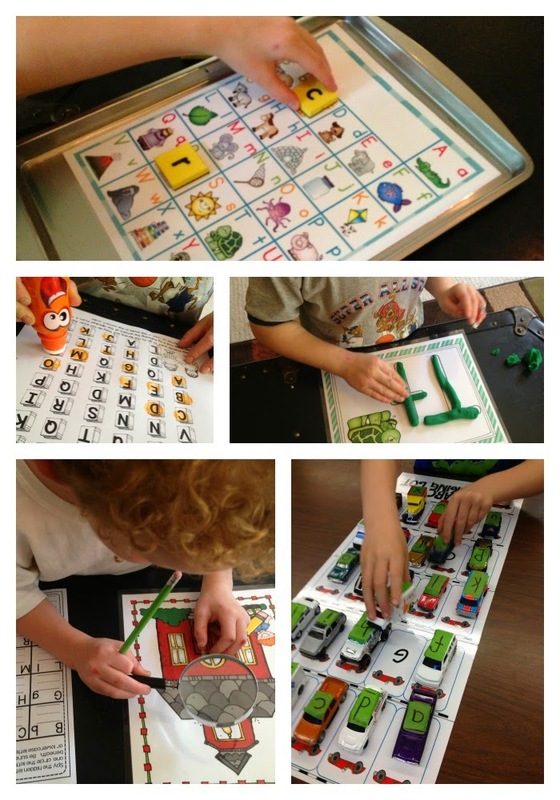 Word Work 2: This word work station will focus more on phonics. 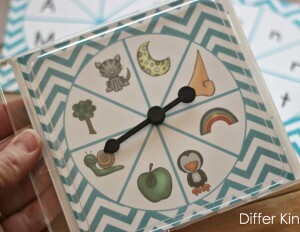 This is where rhyming activities and word families for instance will be located. Word on Writing: At the beginning of the year in my kindergarten class, I usually find a volunteer to help man this area. Eventually this becomes and independent writing station like the sisters describe, but, the reality is, there are many students that come to us with very little writing mechanics and lacking in fine motor. 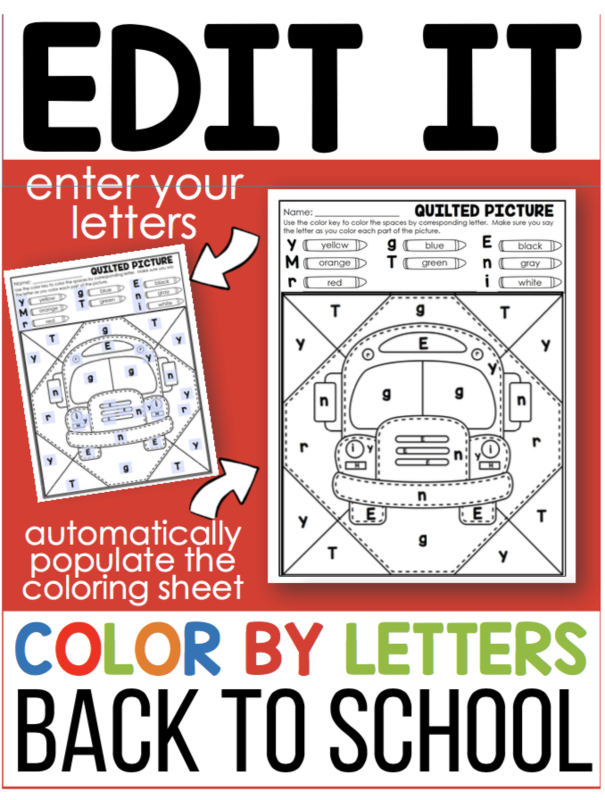 I spend the first month or two focusing on the mechanics of writing their names and letter production. 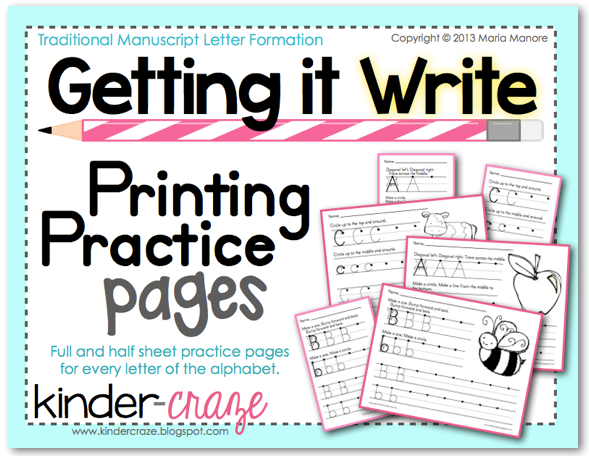 A nice packet to work with if you’re interested, is Maria from Kinder-craze call Getting It Write. I find that this is so helpful in the long run and makes the independent ‘work on writing’ the rest of the year that much more easy. And because I didn’t want to let you go away empty handed, I decided to whip up one of my kinder friends’ favorite Word Work activities . . . write the room. Now I do write the room for just about everything. 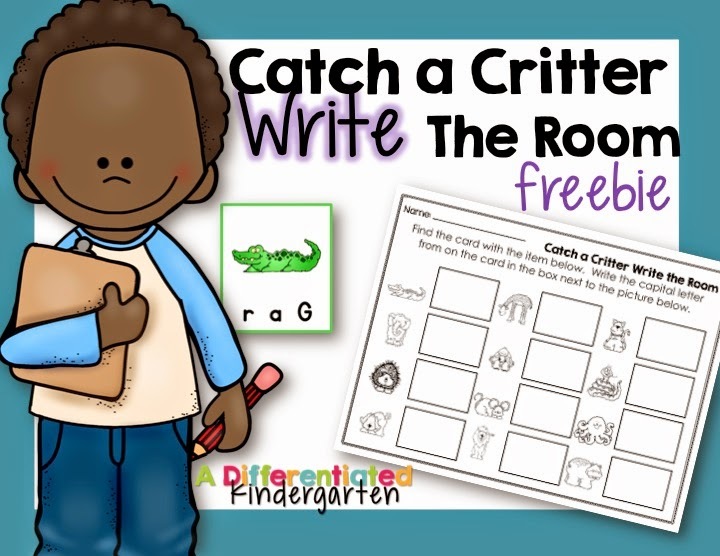 It’s a staple in a kindergarten classroom where students need to move. I know what you’re probably thinking. 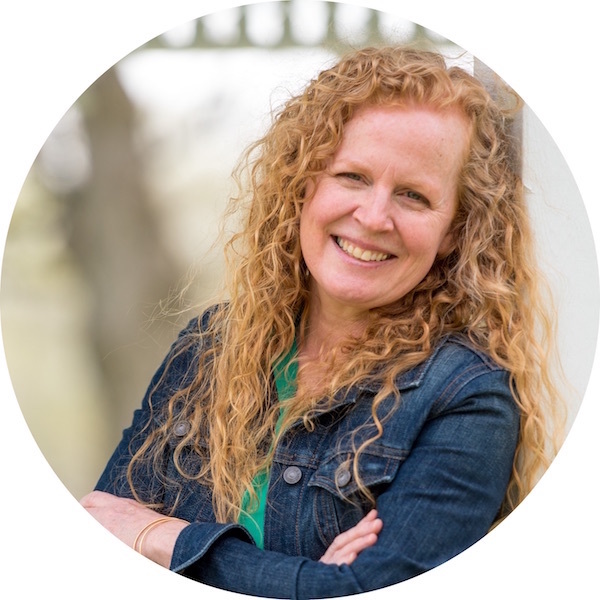 ‘But Marsha, if they are writing the room, aren’t they going to be interrupting the other Daily 5 choices going on around the room?” Not, if like with ever other activity, you introduce your expectations, model and practice what write the room should look like, feel like and sound like. I promise you. Your kids will LOVE LOVE LOVE you for it. So go ahead and download it, print it off and enjoy. See you next week for Chapter 8: Daily 3 Math! You know how I LOVE math! So make sure you come back. In the meantime, check out all my best girls’ links for other Chapter 7 ideas. And as a heads up . . . don’t miss these DOG-GONE great deals during the Dog Days of Summer Sale the 29th and 30th. Just click on the picture below to take you to my store. I love the reading bags! I am loving the book study. This will be my first year with the D5. Thanks for sharing all of the great ideas. Great ideas! Just visited you tpt store. Do you sell the alphabet parking lot? Your classroom is amazing. I loved your book bags for listen to reading. This Daily was one of my most challenging last year due to as you said “technical issues”. Got some great new tips:) Thanks for sharing. Hello, I have like a million questions about daily 5 in a kindergarten class but I will just ask one tonight. I see that you have 2 work work stations and they visit both twice a week…..do they have multiple choices at each station and/or “must do”? And if the do have a “must do” is there a new one on the second day they visit? Okay that was 2 questions related to one topic though! Thanks. Thank you for making your schedules down-loadable  That helps a lot! I appreciate your candidness about what works in kindergarten, and the changes you had to make. I found out pretty much the same thing when I started it last year. THANK YOU!! !